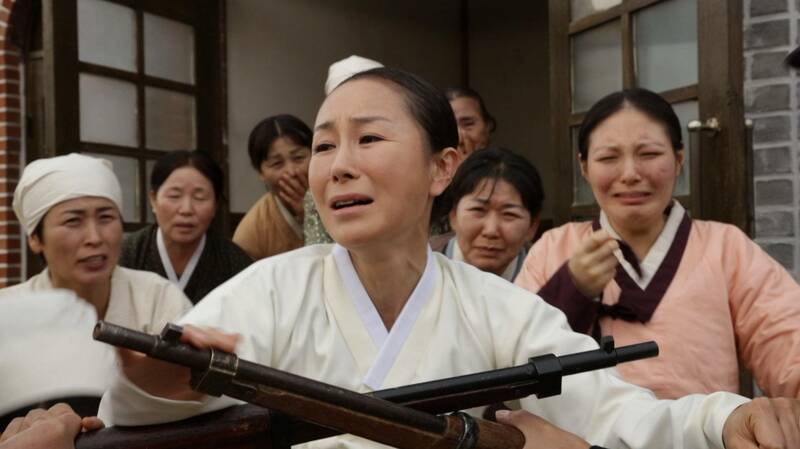 During the Japanese Invasion, Father Joo Ki-cheol was tortured for his opposition to the shrine of worship. He resisted for the sake of his country and people which made him known as the most symbolic character in Korean Christianity as well as the most renowned martyr. He died in prison at the young age of 47 and the only thing he left behind are the words 一死覺悟. Here we introduce the faith and life he lived fighting against the Japanese powers in a realistic and touching story. What is the basis of ' faith ' and what is 'belief'? 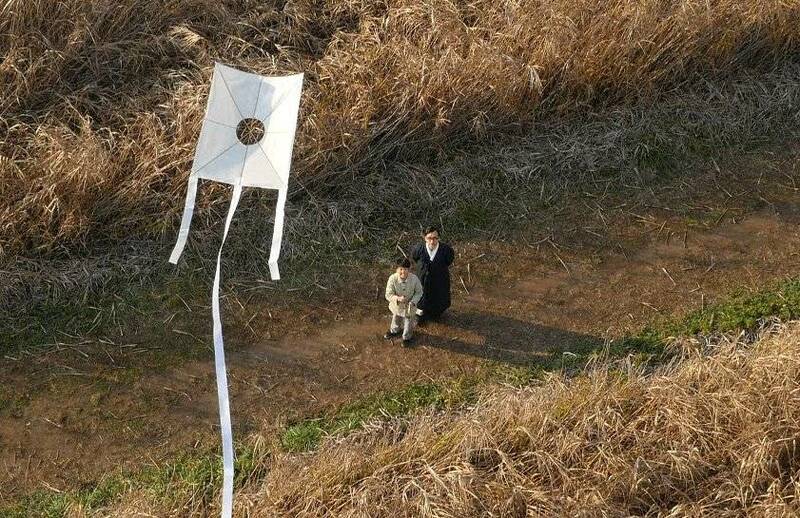 13-year-old Joo Ki-cheol lost his country due to the forced merging of Korea and Japan and that year he goes to church and meets God for the first time. In the year 1925, when he was imposed as a priest, a shrine was built at the Namsan in Seoul. Later, Japan set up a policy of colonial subjecting to Japan and forced worshipping towards the direction where the Japanese emperor lived. It was the Japanese policy that they would exploit the Joseon life and mentality. Joo Ki-cheol chose to keep to his 'single determination'. In 1944, a year before Independence, he passed away at the age of 47. Joo Ki-cheol is a small person who fought against the invaders. We see his dramatic life in a docu-drama. 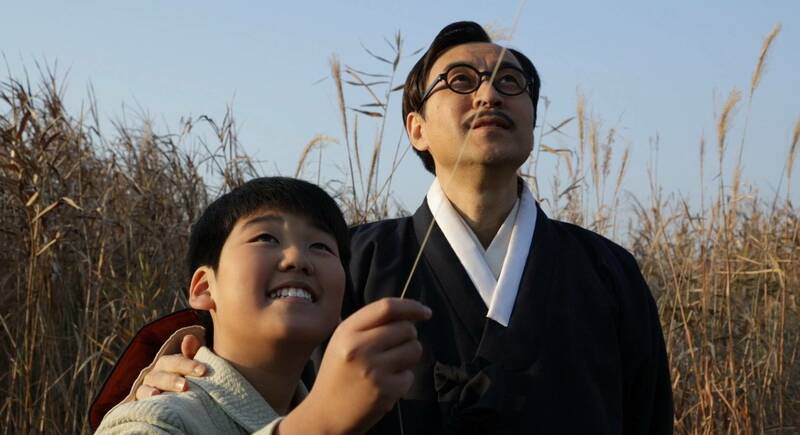 Father Joo Ki-cheol, lost his country at age 13 and met God, while Joo Kwang-jo lost his father at age 13 and turned his back on God. History remembers Joo Ki-cheol as an independent activist and a martyr but his son Joo Kwang-jo says "My father was just a human". We rewrite Joo Ki-cheol's humane agony and anxiety through his 13-year-old son's perspective. 3. 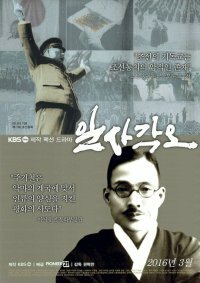 Fighter for independence Joo Ki-cheol: "The most respected believer"
Joo Ki-cheol was a fighter for independence before he was a martyr. 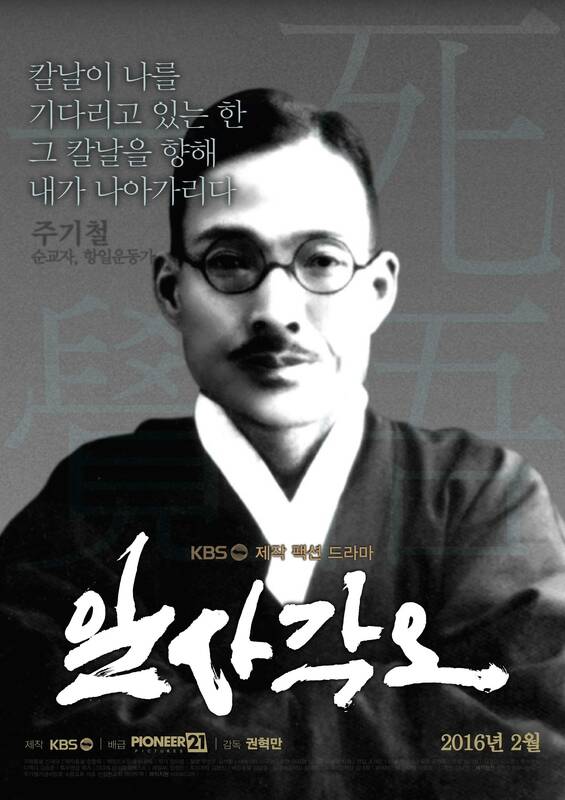 He graduated Osan School and joined the 3.1 Independence Movement in 1919. Along with his master Jo Man-sik, Joo Ki-cheol went around the country and fought for product encouragement. In the reality of his country hanging by a thread, his beliefs were based on Christianity. What does his beliefs teach the modern day people who have none? 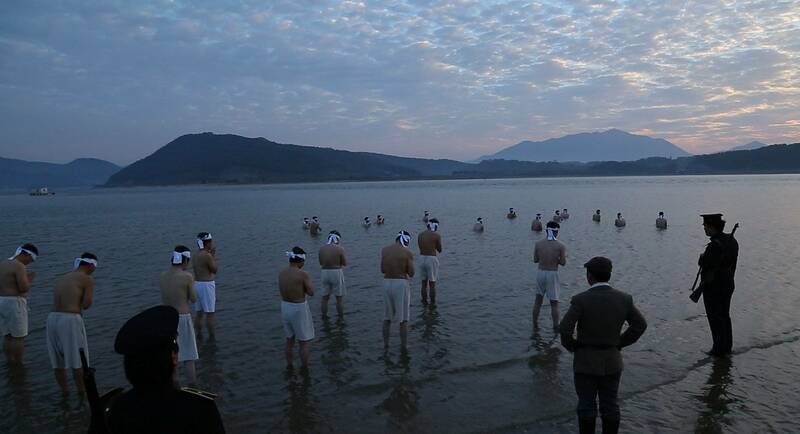 The Japanese suppression forced religious organizations to subdue to Shrine worshiping and even the Presbyterian church of Korea resolute to shrine worshiping. However, Christianity is still the biggest obstacle of all in the Japanese reign. About 200 churches were closed down fighting against the Japanese. Over 2,000 Priests and devotees were arrested and about 50 of them lost their lives. We re-highlight the history of the Korean Christian Independence Movement that questions justice and faith. It's been 70 years since Joo Ki-cheol left us which left behind a legacy of single determination. The path of opposition he walked was beyond religious faith. Joo Ki-cheol kept his faith from dying out and today it asks us what is true faith? Where does the power of keeping it alive in return for death come from? Is there faith or belief in the modern day people's minds as they lose their balance? If so, what is it? [HanCinema's Film Review] "Single Determination"
Upcoming Korean documentary "Single Determination"
View all 14 pictures for "Single Determination"